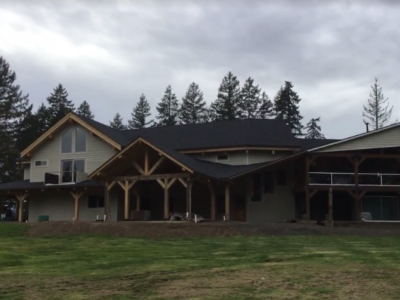 Salem Oregon Rain Gutter Installation, Gutter Protection & Gutter Cleaning. Residential & Commercial. 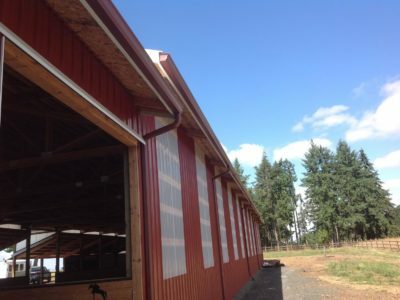 Whether you are looking for residential gutter services, or commercial gutter services, Salem Oregon Gutter Service offers the best in a full range of services, including: rain gutter installation, gutter cleaning, gutter guard and gutter protection installation, gutter removal, and a wide range of rain gutter repair and roof repair services. With Oregon Gutter Service you recieve only the best service from professional and experienced gutter contractors. We know the importance of protecting your home, or business, from the rain. 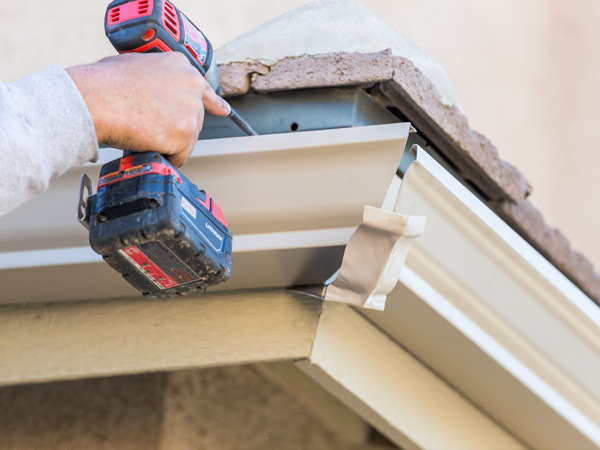 It’s our goal to get back to you within the same business day, and dispatch our gutter contractors as quickly as possible to meet your needs. Oregon Gutter Service has been serving Salem, OR since 1990 and we pride ourselves on our reputation (see our reviews)! We are dedicated to providing excellent customer service quickly at very affordable prices. 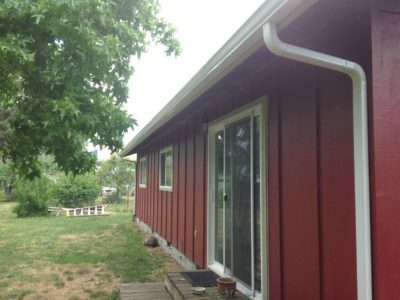 When you want service that is reliable, with a seamless gutter product that won’t wear out, Salem Oregon Gutter Service is the gutter company you can depend on. 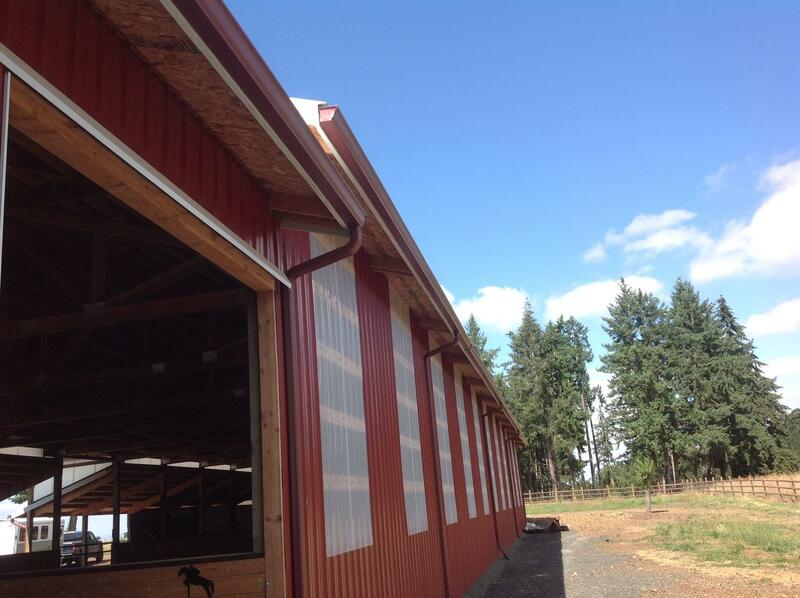 Call us now (503) 363-4261 for a free estimate, with guaranteed quick service. 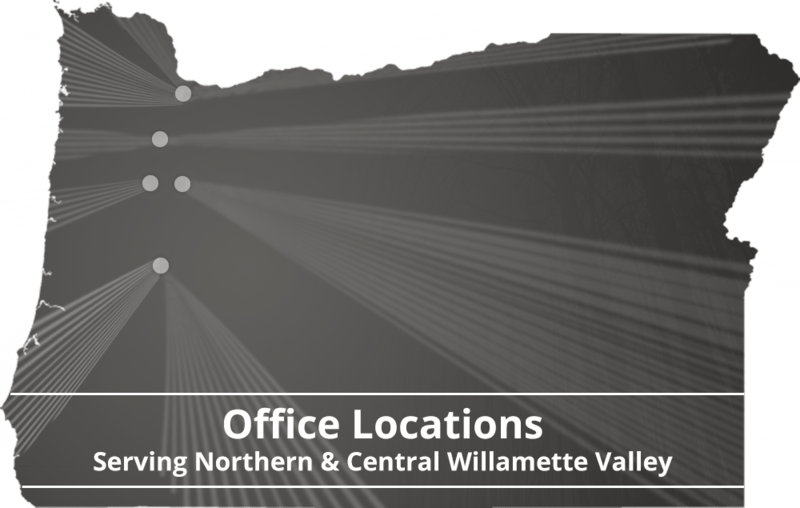 Our Salem Oregon Gutter Service company branch services all of Salem, OR and acts as a central hub to service all of the cities south of the Portland Metropolitan area, down to the Central Willamette Valley. 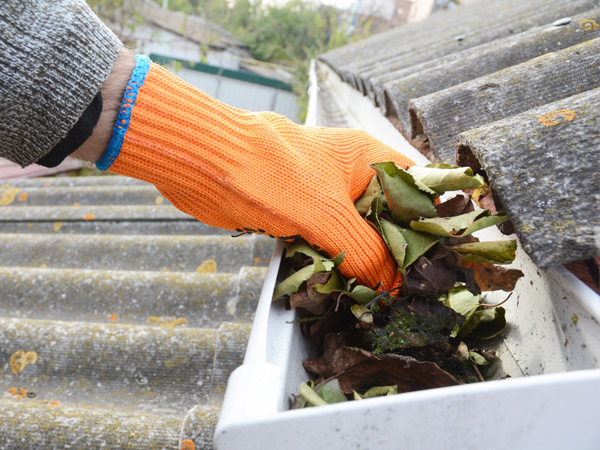 We are your one-stop gutter service provider. 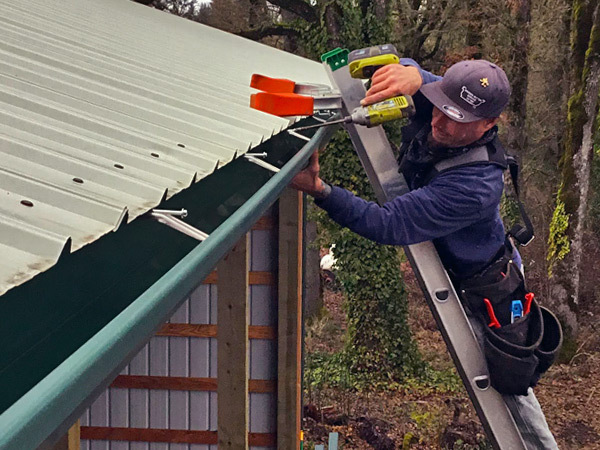 This location offers our full range of services: gutter installations, gutter cleaning, repairs, gutter protection installations, roof cleaning, fascia repair and painting services to the Willamette Valley. Read Our Salem Reviews!See Reviews! Our expert work speaks for itself. 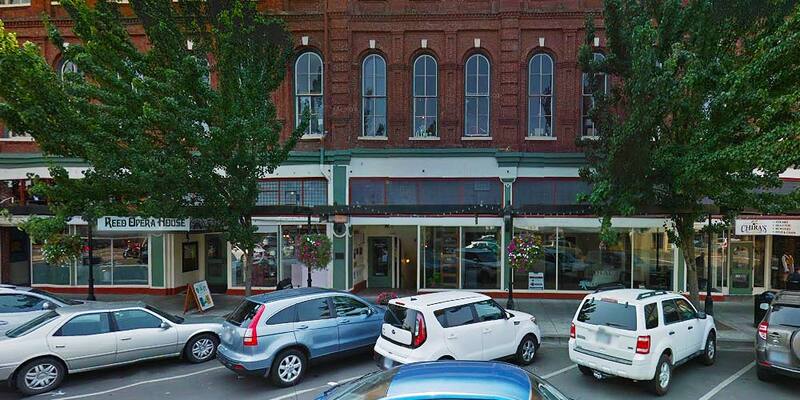 We invite you to enjoy our Salem Gallery and see examples of what we do. Great customer service from bid through project completion. Efficient, excellent work, stellar work ethic. Robert and Jacob are excellent. Very fair prices the best I found with 5 competing bids. Highly recommended! Great service. This is my second time using Oregon Gutter. They are professional, prompt, thorough and do great work. I'm planning on using them again for my house in Portland. I was very impressed with the guys from Oregon Gutter Service. They were friendly, polite, clean, knowledgable & fast. I trust I made the right decision in choosing them & will definitely call again if I need to. 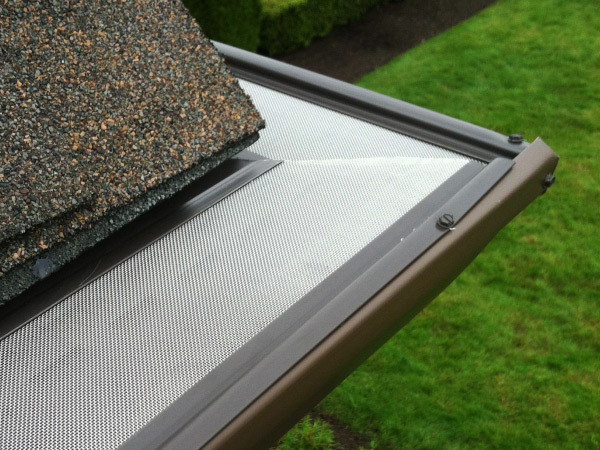 We have used Oregon Gutter Service on several occasions and they consistently provide superior service. Very well run business. Excellent customer service, and time management from beginning to end! Everyone I spoke with from estimator to work crew was courteous and professional. The crew did an excellent job, leaving no sign they had even been here. They were very proficient and personable. The whole process was a pleasure and completely stress free. The gutters look fabulous! I could not be more pleased with the entire experience. I highly recommend! Lucas was very thorough and helpful with answering our questions as he helped me understand their product(s) and provided multiple proposals. Courtney was always very polite and professional when I called to ask additional questions and to schedule the work. Time will tell how the gutters and guard perform but with their lifetime warranty and my experience from the he installation, my hopes are high that they'll be fine and even if there is any issue(s), they'll quickly respond to any concerns. Good work, timely and quick.....would refer! Oregon Gutter Service is a awesome gutter company, they done all they told my they would do and in a hurry to get the job done, they do great work and quick and reasonable price. I would call on them again if i ever need gutter service. Excellent communication is setting up service. Crew was prompt, friendly, got right to the job and got it done. It began to rain about 1/2 hr before they finished. It proved that the gutters drained well. Didn't slow the crew. I was very pleased with the job. The service was excellent, the workers efficient and quick. Great people working for a great company! Every employee I dealt with at Oregon Gutter Service was an absolute pleasure. Both the reps over the phone and the workers who serviced my home were professional and efficient. My gutters had been pretty neglected for a while, but they came and I couldn't be happier with the results. And boy, I'm glad they came to save the day before this horrendous snow storm hit us! Thank you, Oregon Gutter Service! Cree and Brandon did a great job cleaning our gutters and sealing a leaky joint. Easy to schedule with them, and install was fast. 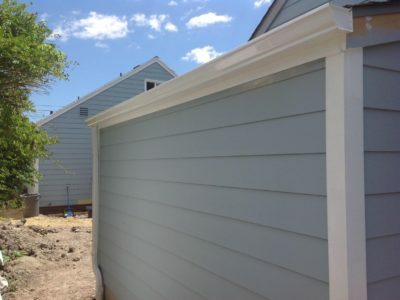 Gutters look good and appear to function as they should! I am a repeat customer. 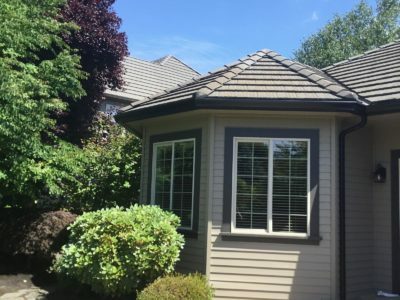 Oregon Gutter Service installed replacement gutters and gutter covers at my primary residence in August 2018. Today they installed gutters and gutter covers at my beach house on the Oregon coast. Same professional service at both locations! The guys were on time, worked steady and were done in a few hours. The gutters look great. Finished product and service is better than we thought. They took the old down and cleaned it up and hauled them away. We couldn't be more satisfied. Definitely would highly recommend them. Replaced my gutters and downspouts. The installers were efficient, friendly, and professional. The new gutters look great. Cree and Tucker did an outstanding job. If you need gutters make sure these two do your job! 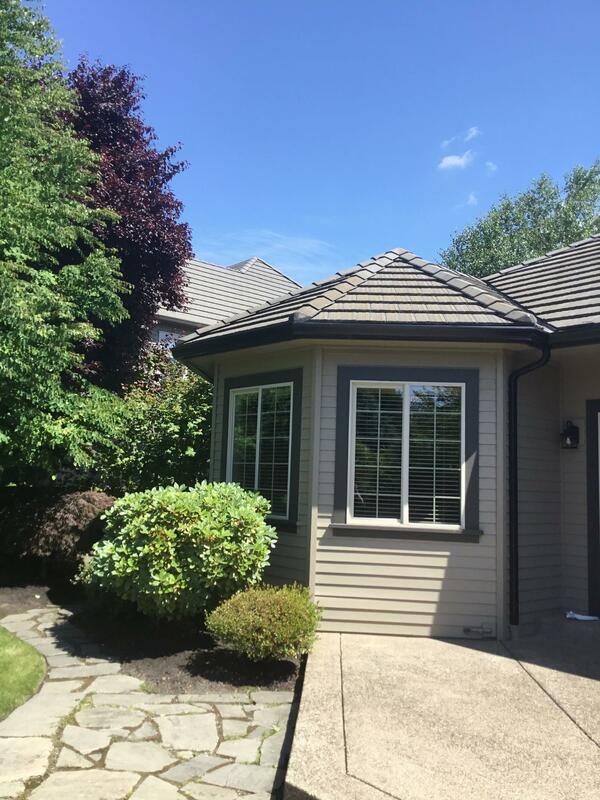 Oregon Gutter Service did a great job from start to finish! Very quick and easy to work with. Great communication execution and follow up! Best Service Ever! Immediate, friendly and professional service. Great company to work with. Everything from initial cost estimate to job completion (total gutter replacement) was exceptional. Cost was very competitive. The crew did a fantastic job. They were fast, efficient, and were very pleasant to work with. They even cleaned up after the work was done. 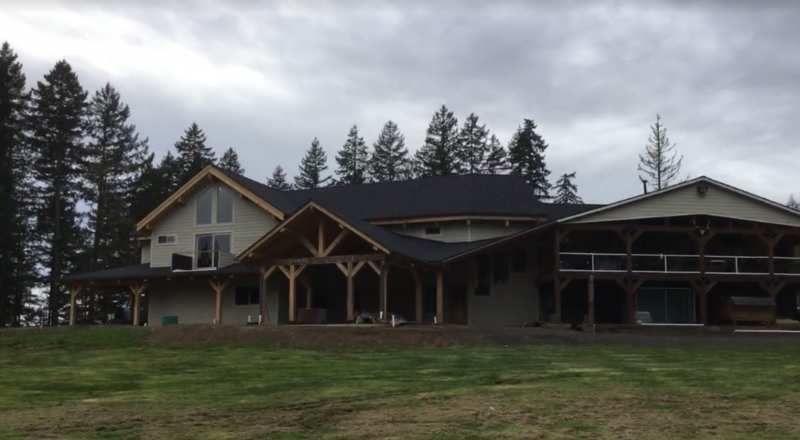 I could not be more pleased about working with Oregon Gutter Service. The product, staff and crew were just fantastic. These guys came on the day they were scheduled and replaced a 65 foot long section of gutter. They left a clean work area and the installation looks great. I was extremely pleased with the work that was done by Oregon Gutter Service. They were quick to give a quote and were able to do the installation the next day. Cree and Brandon arrived on time and worked through the hottest part of the day. There was absolutely no mess left. They were done from start to finish with in 5 hours. I will absolutely recommend them to anyone who wants a quality job done at a reasonable cost. Great service, competitive pricing and quality work. I used Oregon Gutter Service for both my residence and business gutter installation and will recommend them to friends. Great service. Cree & Mickey (installers) did super work. So happy with the new gutters! The installers were amazing and very professional and worked extremely well together. What an AWESOME job and our gutters look fantastic!! !